GOLD FEATHERS. ADVENTURES, INSPIRATION, AND OTHER LOVELY THINGS. : free iphone wallpaper. i love gold, and i love bright colors! 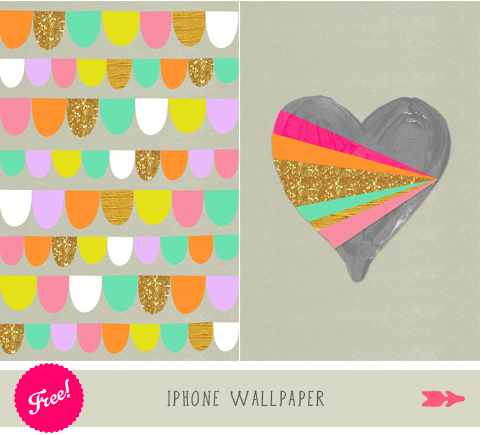 naturally, i'm so in love with this free iphone wallpaper from eat drink chic.